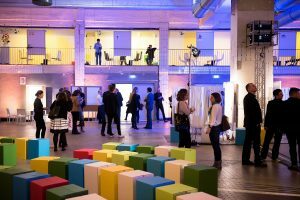 Why Host Your Event In… Berlin? Home>All News>Why Host Your Event In… Berlin? Berlin - Always something going on! What is it that makes Berlin so attractive? It is the diversity, the contrasts and the sheer inexhaustible potential of this capital city to consistently fire the enthusiasm of its visitors from all over the world. People are excited by the mixture of history and Zeitgeist, the broad spectrum of art, culture, music, entertainment and shopping. The modern hotel landscape with its outstanding cost-effectiveness also makes up the special charm of the metropolis on the Spree river.
" Berlin is the number 1 congress city in Germany according to the visitor numbers of the International Congress & Convention Association (ICCA). In 2017, 125,600 meetings and conventions took place in Berlin, with around 7.8 million participants.	" Berlin is the number 1 congress city in Germany according to the visitor numbers of the International Congress & Convention Association (ICCA). In 2017, 140,200 meetings and conventions with around 11,7 million participants took place in Berlin – and 7,9 million overnights in the MICE-Busines, just a quarter of all 31,15 million overnights. New innovative exhibitions and events such as the „Pop-Kultur“ that takes place in the Kulturbrauerei, are currently becoming established events. 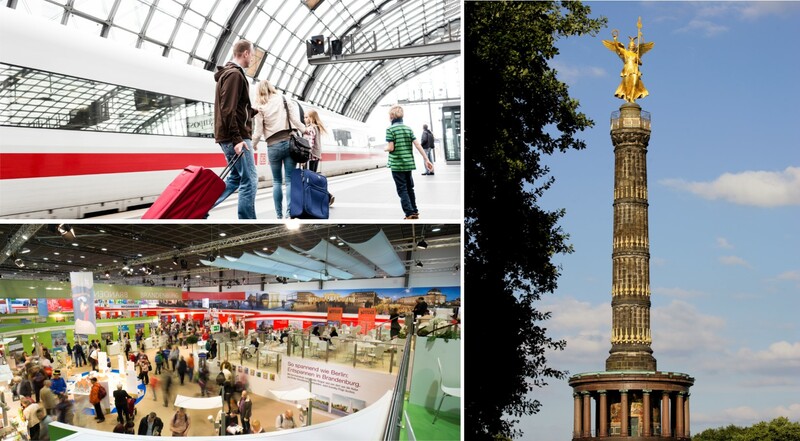 International delegates appreciate attending exhibitions, incentives and the diversity of congress centres, excellent hotels and the incomparable events schedules that Berlin has to offer. Flying to Berlin is often not only the fastest but also the cheapest way of travelling. You can enjoy the exceptional view of the city from the sky. One of the first things you are likely to spot is the TV tower welcoming the air passengers from far away. Both Tegel and Schönefeld Airport can be easily and quickly reached from the city centre and are optimally integrated into the airlines’ national and international route network. Passenger cars and buses must display the appropriate sticker within the Low Emissions Zone. The city centre features a closely integrated suburban traffic network providing unlimited mobility for Berliners and tourists alike at any time of the day or night. The German capital features the most modern hotel landscape in Europe. 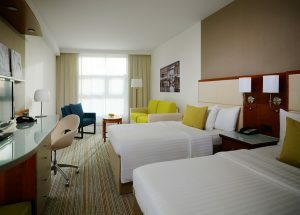 The wide range of hotels available is backed by compelling features such as outstanding quality of service, and, in particular – excellent value for your money. Are you looking for the right event location? In Berlin, you are certain to find one! The capital city has numerous unique venues – from former train stations to modern congress centres. Over the past few years, Berlin has increasingly become a tasty hot spot where trends are not only followed but forged. The German capital is where creative kitchen magicians meet culinary free spirits, all driven by their sense of experimentation, cosmopolitan outlook and passion for quality. The city wows with the largest number of Michelin restaurants in Germany and a fabulous range of international taste adventures. Sometimes the selection of the right location for an event is very simple. Anyone who opts for Berlin does not need to make any compromises. Kenes Group is a regular in Berlin, hosting at least a couple of congresses in the city every year. What makes our relationship with the visitBerlin Berlin Convention Office special is the work we do on new Original Events. In 2017, for the very first time we organised the Summit on Controversies in Precision Medicine (CPMed) in Berlin. 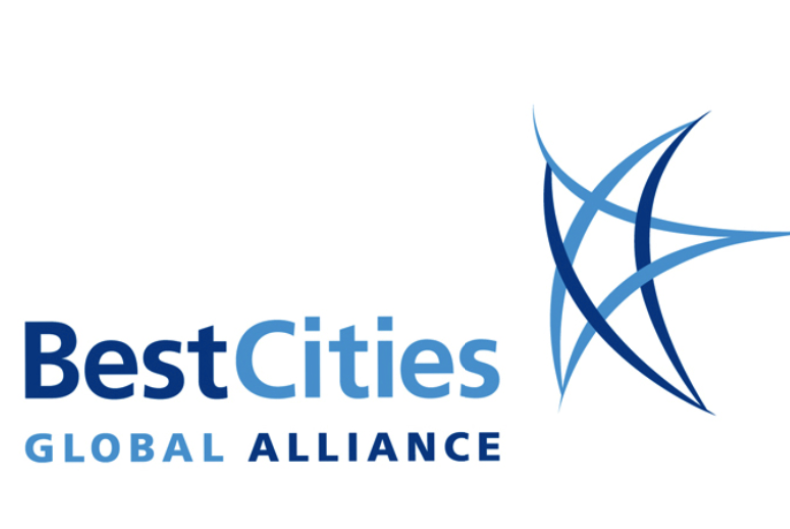 The Summit is the first event following a landmark agreement signed by Kenes Group and BestCities, to initiate and manage original events in the twelve BestCities locations. With a shared ambition to deliver high-level meetings for doctors, researchers, and specialists, not formally structured through existing associations, the events are a unique opportunity to study a specialised area, providing a valuable knowledge sharing and networking platform. Berlin gave the event a firm support for and the positive start it needed. The hotel boom in the capital continues unabated: a multitude of new hotel projects, with a total capacity of just under 4,000 rooms, are currently announced, or in planning between 2017 to 2020. Messe Berlin will open a new multifunctional hall in the autumn of 2019 – the new hall will be 10,000 sq. m, equipped with the latest technology to provide flexibility for any event. 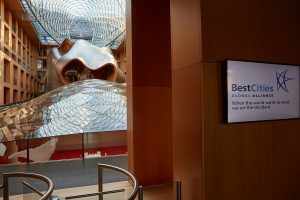 Refer your delegates to why they should visit your congress taking place in Berlin.